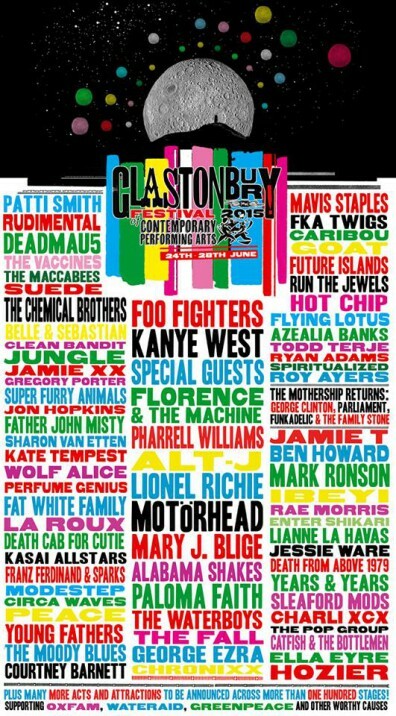 Attention Glastonbury goers! Belle and Sebastian and Perfume Genius will be performing at the festival this summer, 24th – 28th June. Aren’t you lucky.